A piano method that teaches the ability to play by ear and produce beautiful tone through excellent technique. 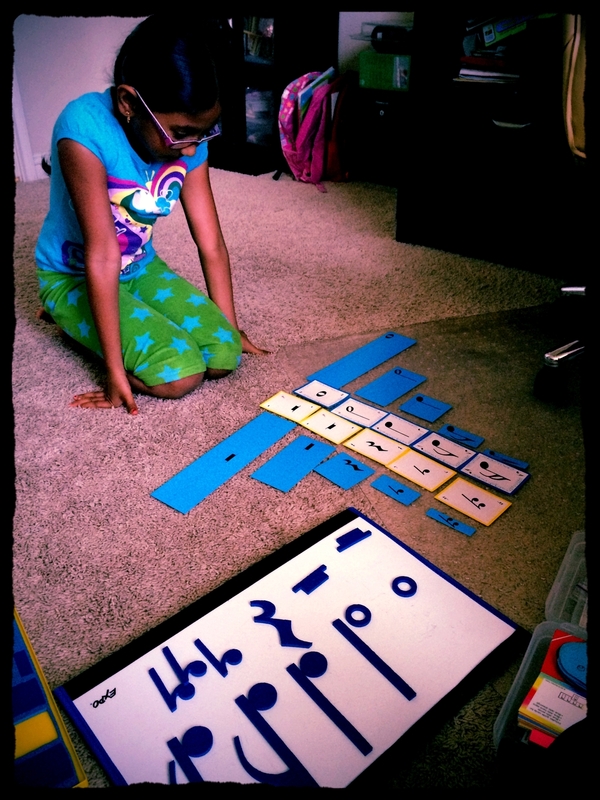 A theory and note-reading curriculum that sparks discovery and instills memory through games. 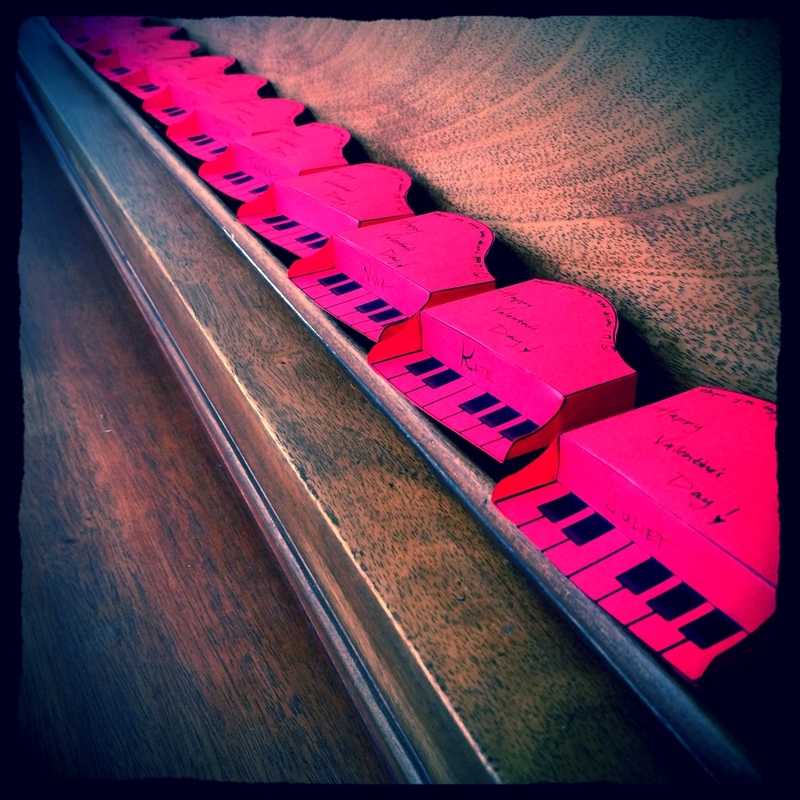 Music lessons that inspire a love of learning. The Suzuki Method founded by Dr. Shinichi Suzuki, is based on learning music as one learns a language. We hear it, mimic it, and through many repetitions, every person learns to speak fluently. Everyone can learn to play with ease at a high level. Learn more about the Suzuki community at the Suzuki Association of the Americas and join the Facebook group for teachers and parents, sharing their experiences, at The Suzuki Triangle Community. 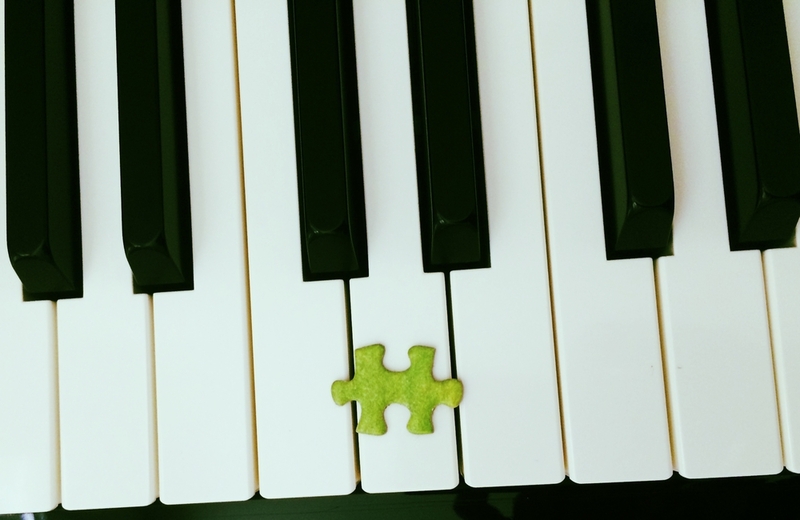 Music Mind Games created by Suzuki piano teacher Michiko Yurko, is a fun and interactive curriculum that teaches music theory and reading skills. Students, young and old, enjoy using these materials to learn concepts and commit them to memory through playing games. Learn more about Music Mind Games. Join the Music Mind Games Facebook group for helpful tips and videos! Charlotte Howenstein is a classically trained pianist with a Masters of Music in composition from the Cincinnati College-Conservatory of Music and a Bachelors of Music in piano performance and composition from Kansas State University. She has been teaching for 15+ years and has registered training in Suzuki and Music Mind Games. Charlotte is a teacher, accompanist, composer, and organist. The studio is located in Round Rock, TX with quick access to I-35 and I-45.